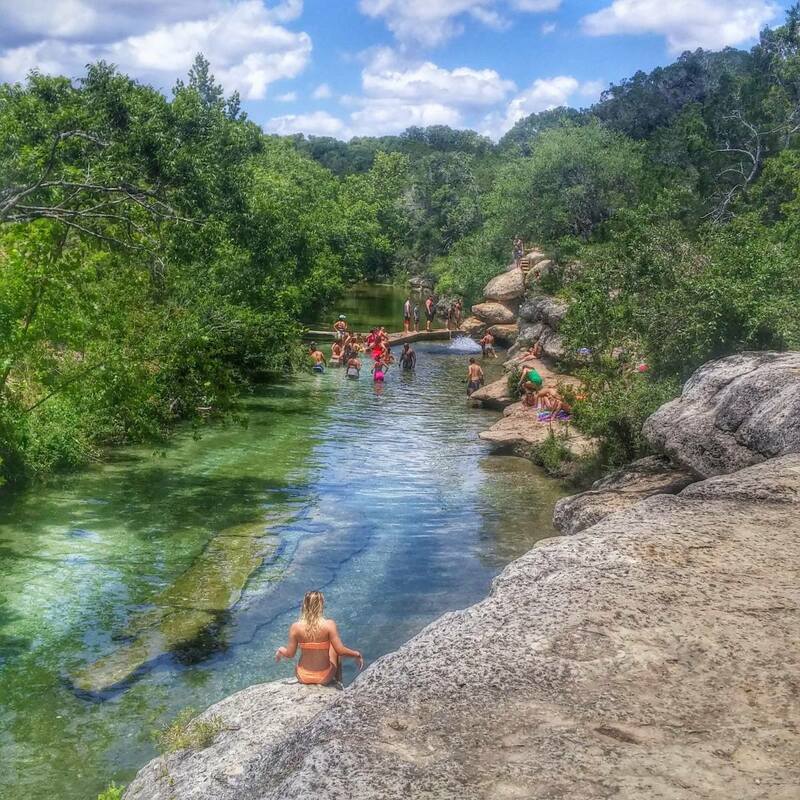 Summers in Texas can be intolerable, which is why knowing where to find the best swimming holes is indispensable. 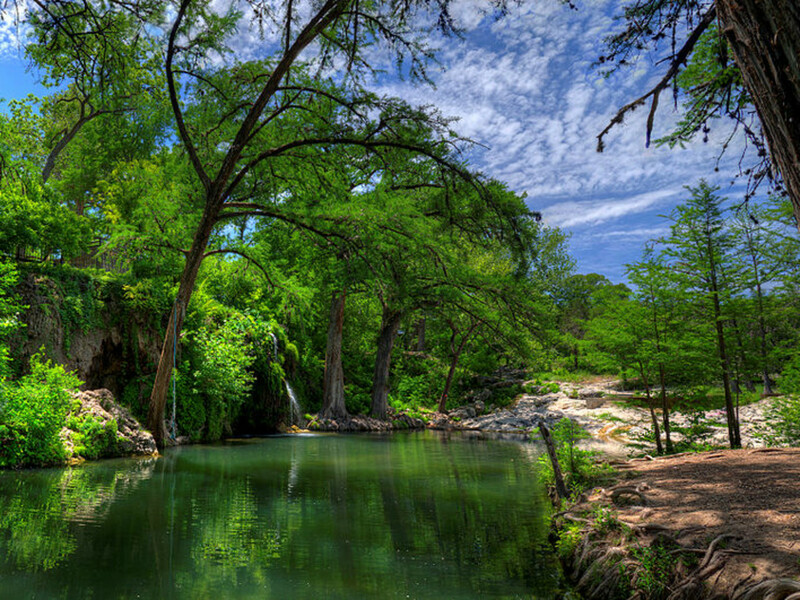 Next time you travel to Central Texas for a few hot and steamy days, keep in mind that the area offers up a bounty of watery beauty. 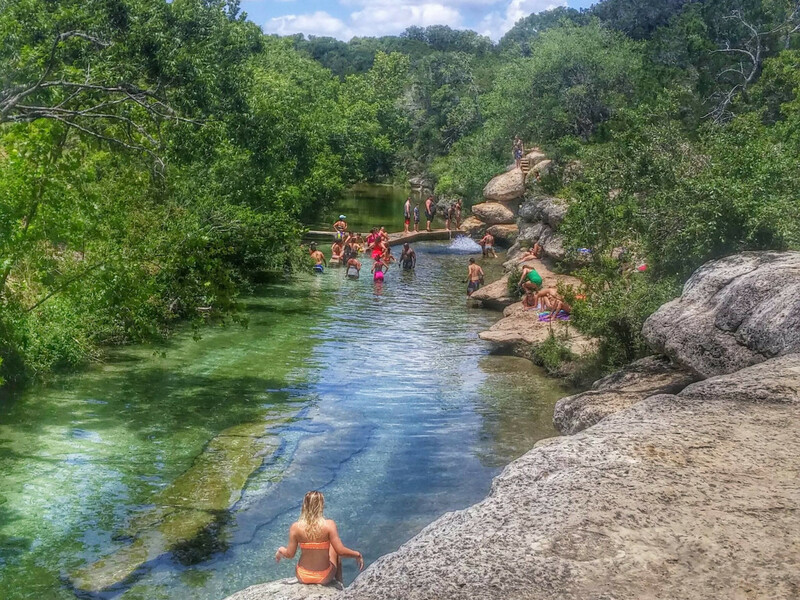 Here are a dozen of the best swimming holes to cool off and feel refreshed. 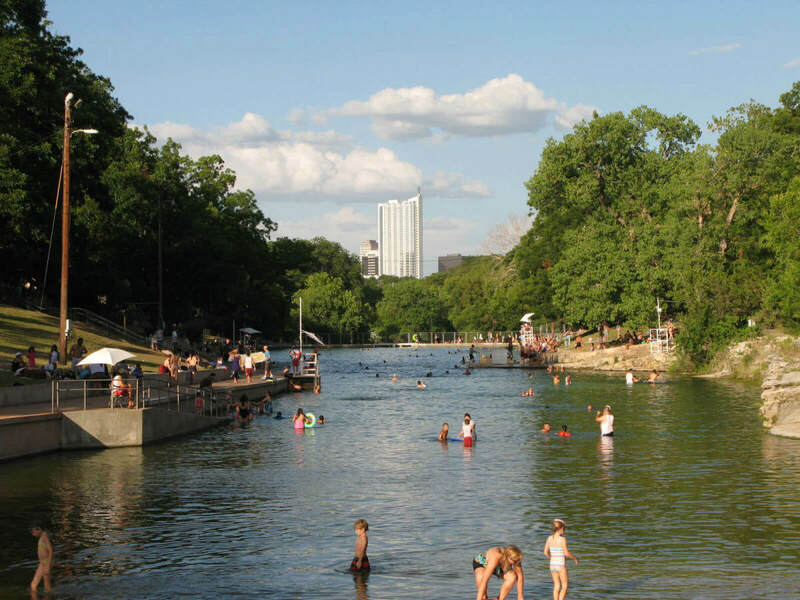 The grand dame of Austin swimming holes, and arguably America’s best urban bathing spot, Barton Springs features famously brisk water temperatures of around 68-70 degrees. 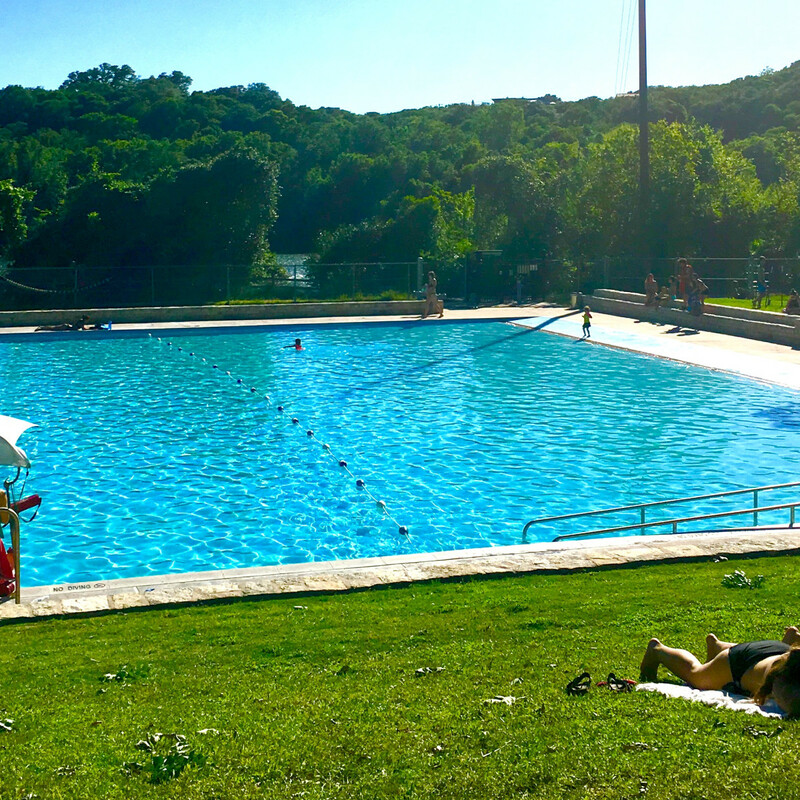 Whether you’re into swimming laps, busting showy moves off the diving board, or just sunning on the grassy banks, Barton Springs is absolutely not to be missed. 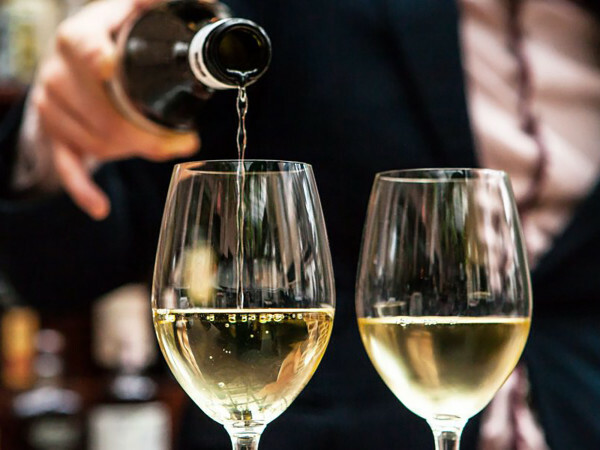 Know before you go: No coolers, food, alcohol, or glass bottles are allowed. 2201 Barton Springs Rd., Austin. The pool is open daily year-round. 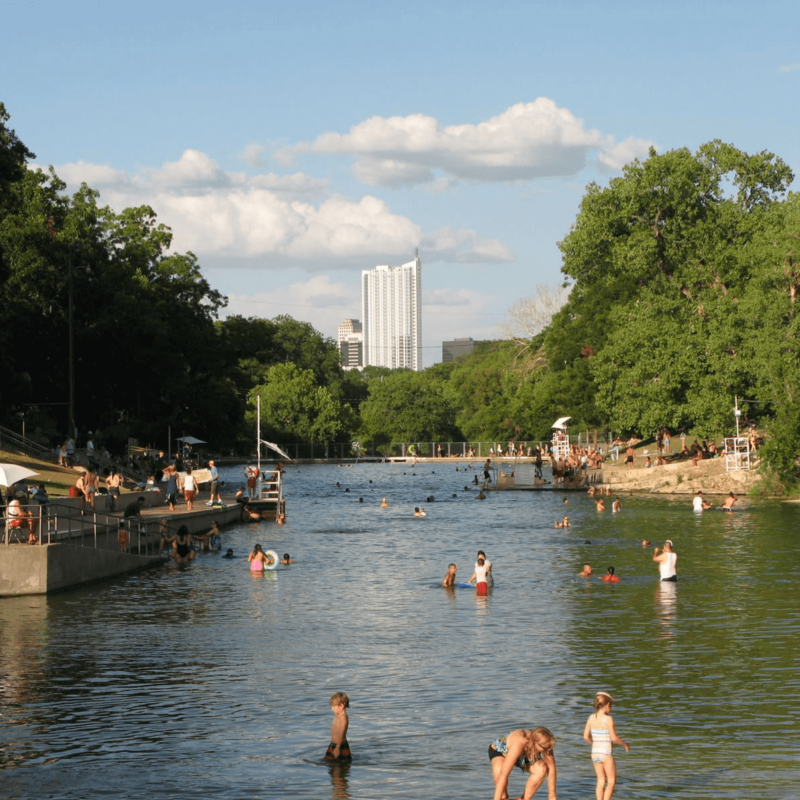 The yin to Barton Springs’ yang and the oldest swimming pool in the state, Deep Eddy is a concrete-bottomed pool on the opposite bank of Lady Bird Lake. Open year-round, it’s popular with lap swimmers, sunbathers, and families. Know before you go: The pool is refilled every other day with fresh well water and is not chlorinated, so you can dispense the goggles. 401 Deep Eddy Dr., Austin. Hamilton Pool looks like a movie set, with a waterfall spilling off the huge half-dome into a circular pool ringed by boulders and a perfect beach on one side. Reservation and entry fees make this a relatively pricey outing, and swimming is sometimes prohibited due to high bacteria counts, but the canyon’s natural beauty makes all worthwhile. 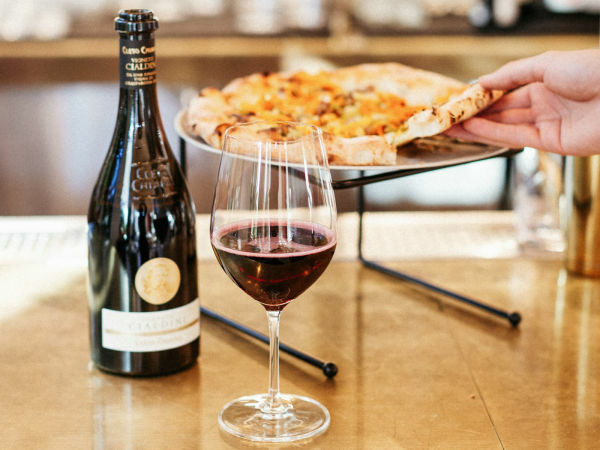 Know before you go: Reservations are required. 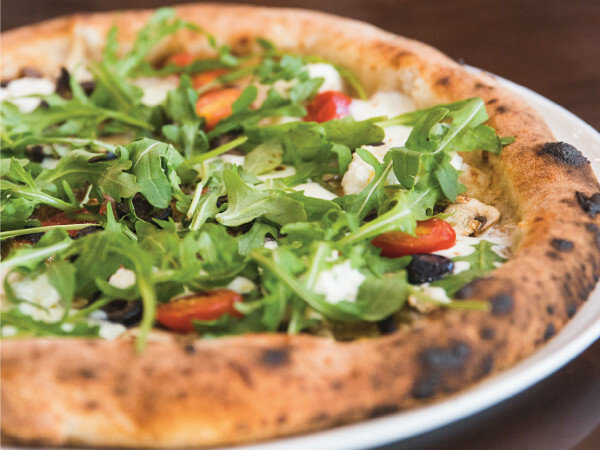 Make your reservation online and pay $11 before going. 24300 Hamilton Pool Rd., Dripping Springs. 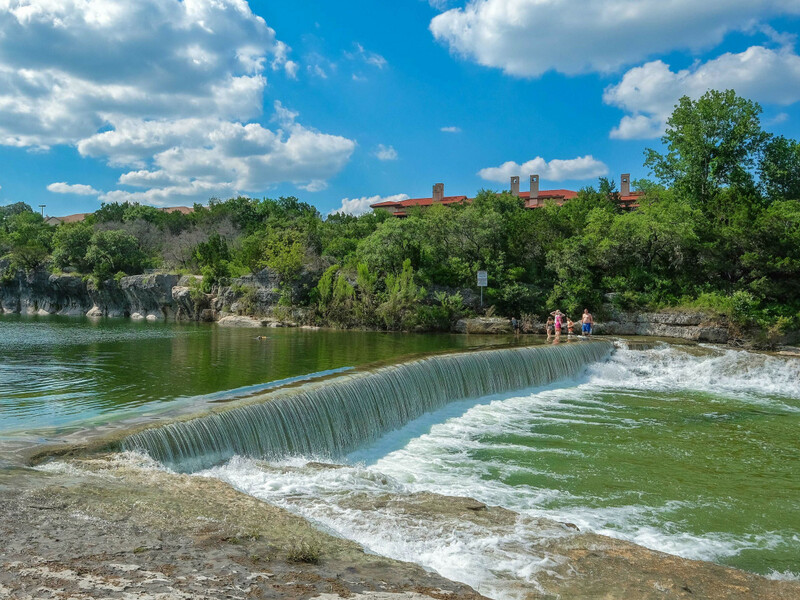 The seven miles of Barton Creek flowing through the greenbelt features several worthy swimming holes, including Twin Falls and Sculpture Falls. For ease of access, however, Campbell’s Hole tops the list. 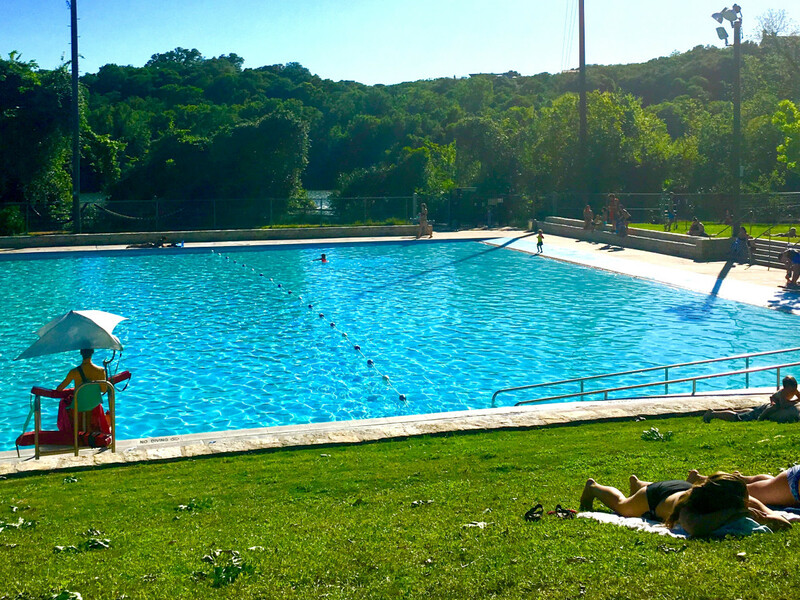 Entering from Spyglass Drive off MoPac, it’s a short hike to this pool just a mile upstream from Barton Springs. Know before you go: Water level may be too low to swim much during dry spells. 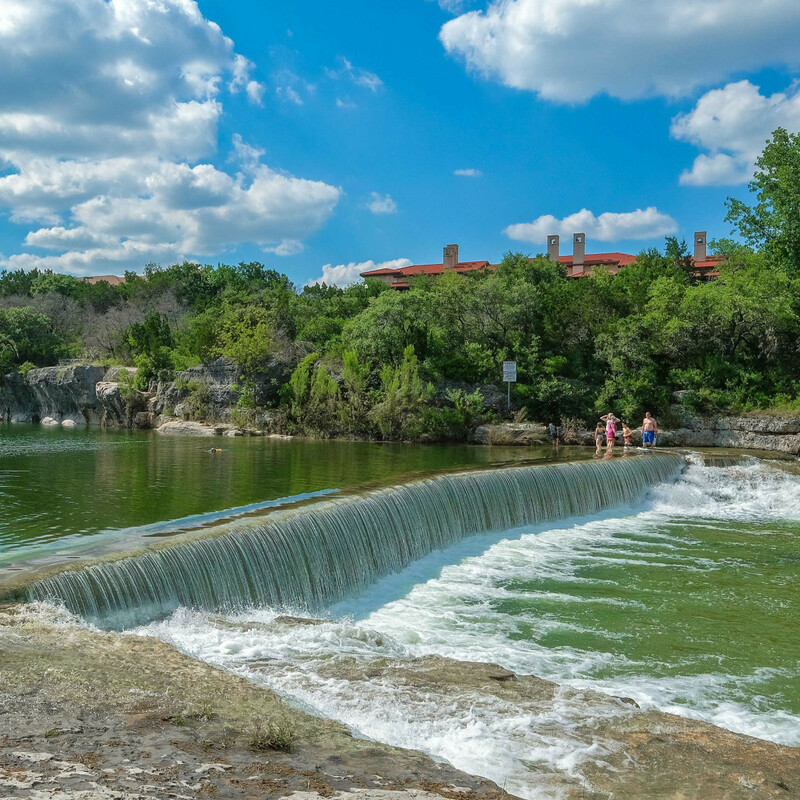 The San Marcos equivalent of Barton Springs Pool is this park featuring a chute funneling the cool, crystalline waters of the San Marcos River into man-made rapids for tubers, kayakers, and surfers. You can rent tubes, canoes, kayaks, and paddleboards; picnic, barbecue; and even shoot baskets or play tennis. Know before you go: Rio Vista can get crowded, so don’t expect to show up late and get a primo spot. 555 Cheatham St., San Marcos. “Clothing optional” is the key phrase forever associated with this Lower Colorado River Authority park on Lake Travis. It’s famously the state’s only clothing-optional park and is restricted to swimmers 18-and-up only. Rules forbid photographs, dogs, and lewd behavior. Know before you go: Rangers close the park when it becomes too crowded, so arrive early on holiday weekends. This 180-acre reservoir on the northeast side offers fishing piers, kayak rentals, and a launch ramp for non-motorized boats, but the main attraction for swimmers is the pocket-sized sandy beach. Bathers and sun worshippers of all ages spread blankets and picnic at the covered tables year-round. Know before you go: Shade is in short supply, so consider bringing a pop-up or beach umbrella. Scuba divers are common sights in this deep cove on Lake Travis near Mansfield Dam. The Lower Colorado River Authority has installed stairs, a wheelchair ramp, and even lifts to ease divers’ transition into the lake’s clear waters. There’s lots more to do, including sunbathing on the rocky shores, fishing, floating, and barbecuing. Know before you go: If you plan to come here often, consider an annual permit. 4370 Mansfield Dam Park Rd., Austin. Know before you go: Park for free in a public lot and garage at Third and Rock streets. 100 Blue Hole Park, Georgetown. 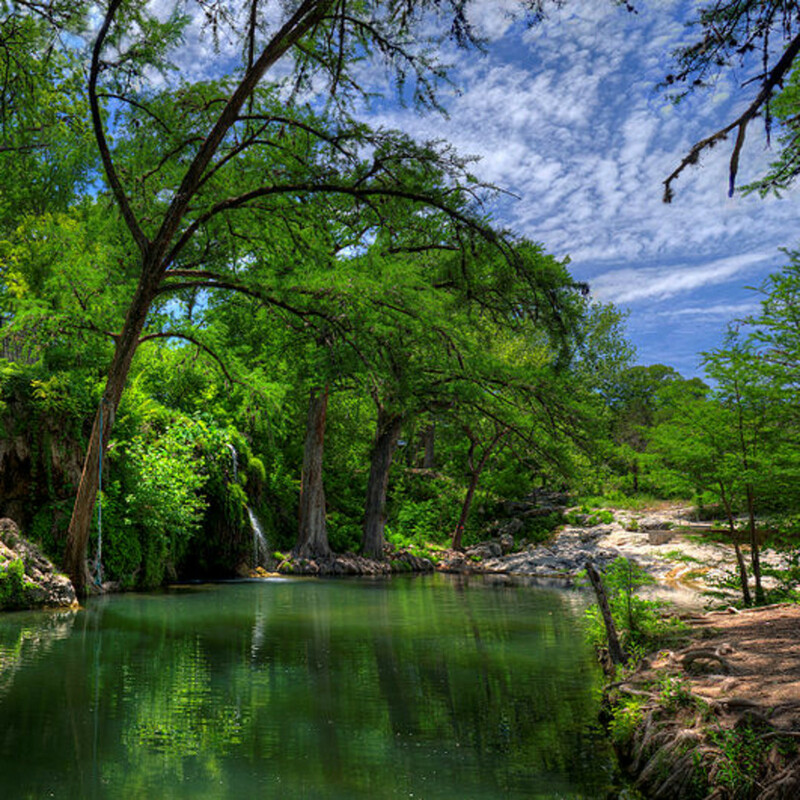 Rope swings; towering cypress trees; and the cool, shaded waters of Cypress Creek characterize this gem stashed in the center of the village of Wimberley. The swimming hole is open daily Memorial Day through Labor Day, weekends in May and September, and closed the rest of the year. Know before you go: Swimmers are encouraged to make reservations online for one of two time slots: 9 am-1 pm or 2-6 pm. 100 Blue Hole Ln., Wimberley. Krause Springs is the only privately owned swimming hole on this list and the only one that allows camping. Dozens of springs fill both manmade and natural pools flowing into Lake Travis and the waterfalls, grottos, and abundant vegetation combine to make for breathtaking beauty. Know before you go: The Krause family does not accept credit cards, so bring cash. 404 Krause Spring Rd., Spicewood. Limpid 68-degree water from the Trinity Aquifer wells up to fill this 140-foot deep cavern and form Cypress Creek. In order to swim, you must have a reservation for a specific two-hour slot to guarantee your spot in the water. Know before you go: There is no public drinking fountain. Bring water but not strollers. The 15-minute hike in has multiple sets of stairs. 221 Wood Acre Dr., Wimberley.